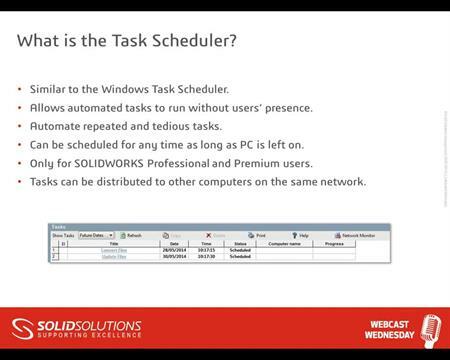 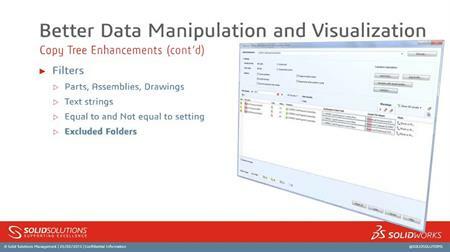 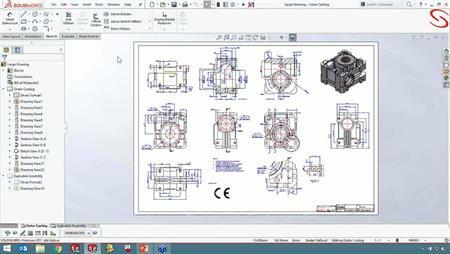 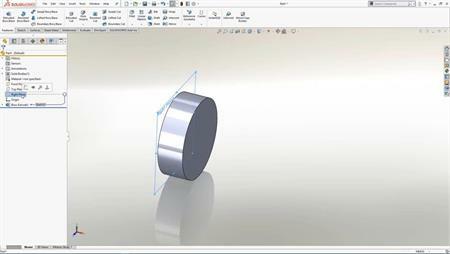 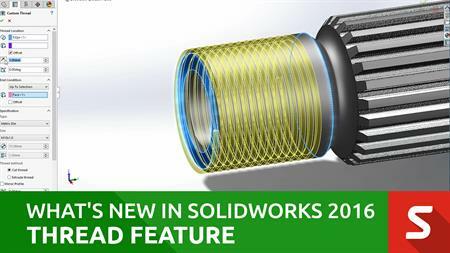 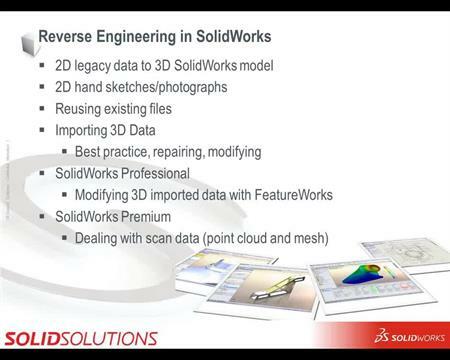 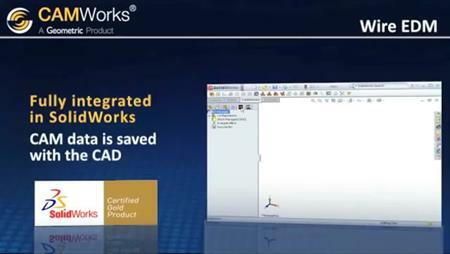 DriveWorks Professional – Capturing and Driving Advanced Feature Properties. 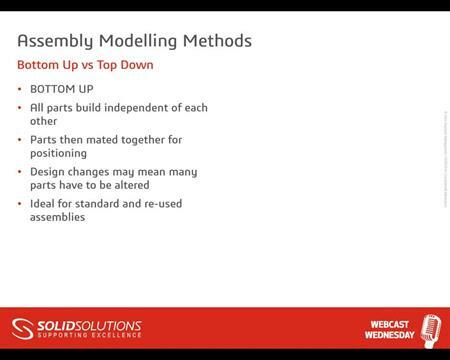 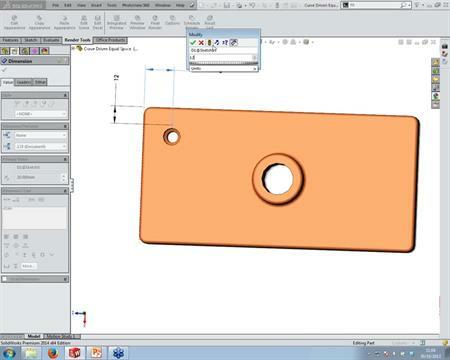 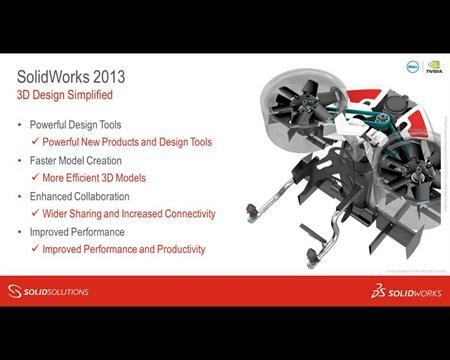 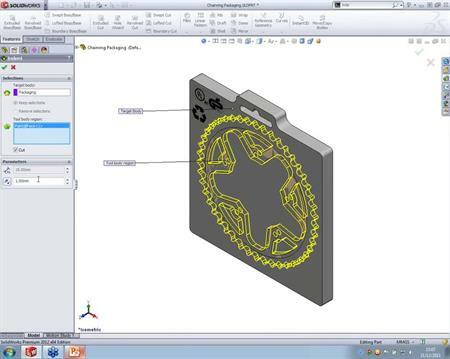 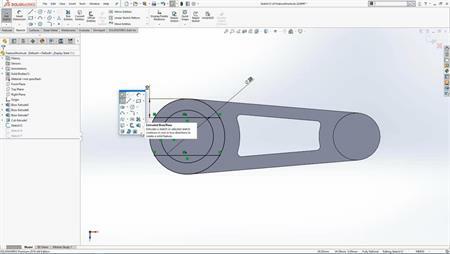 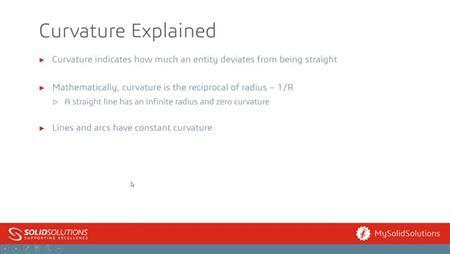 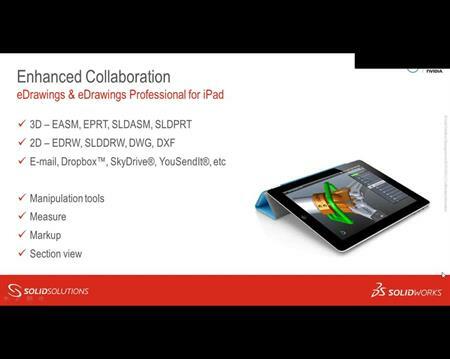 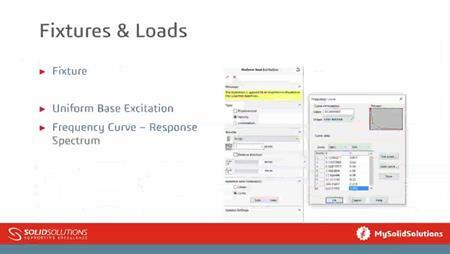 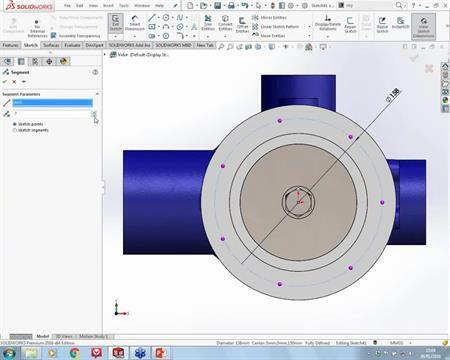 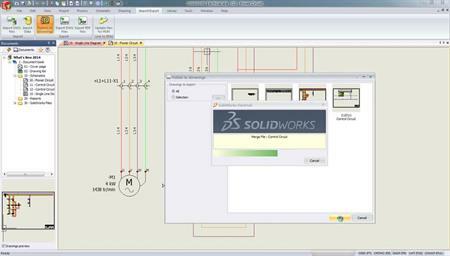 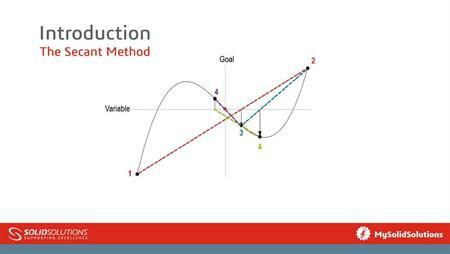 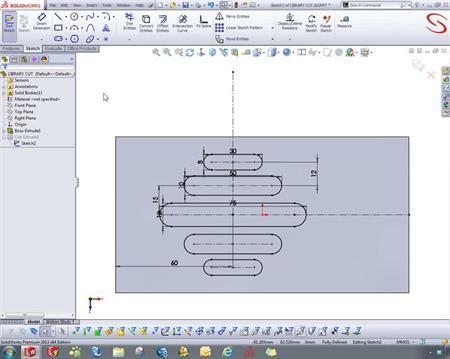 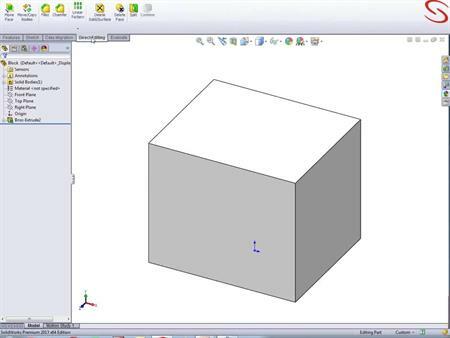 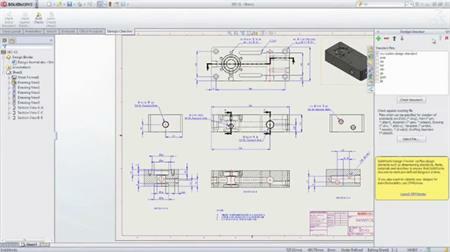 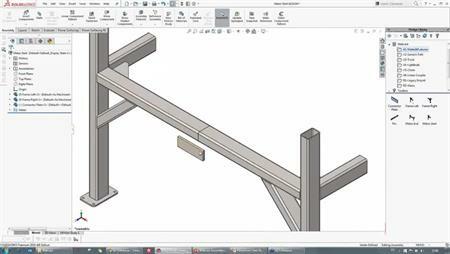 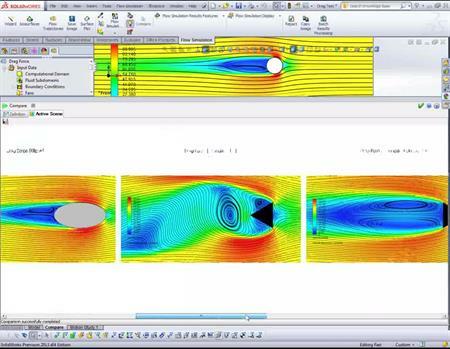 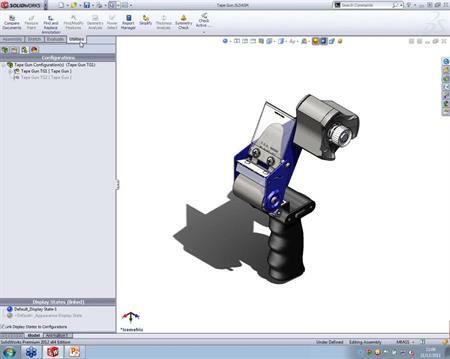 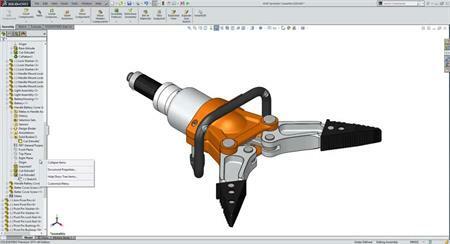 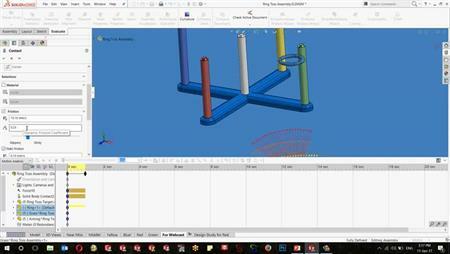 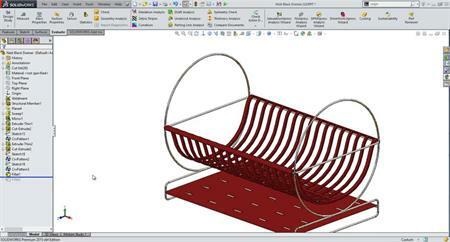 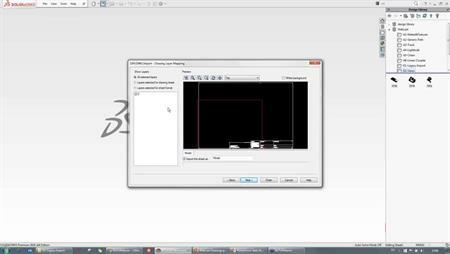 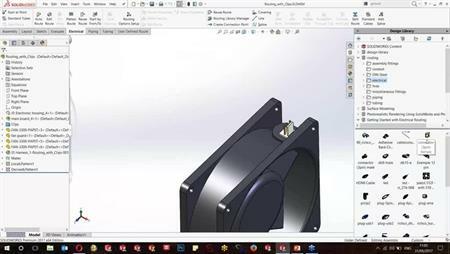 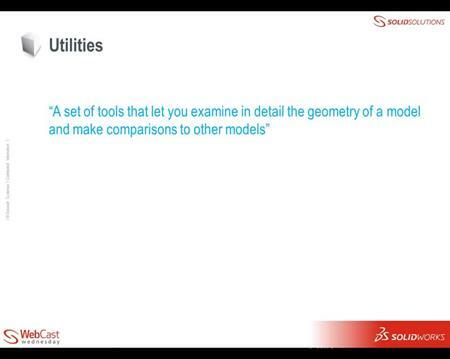 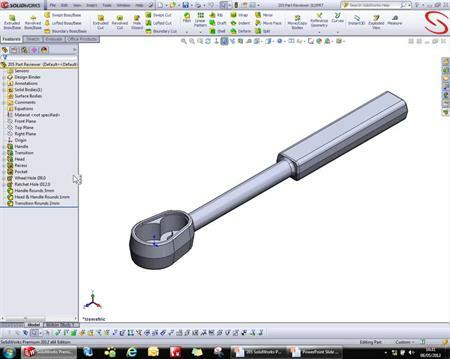 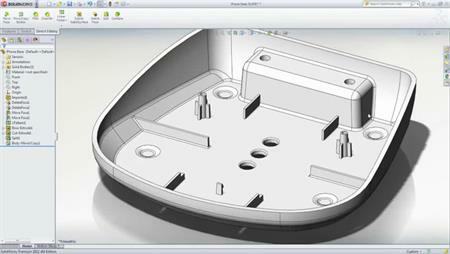 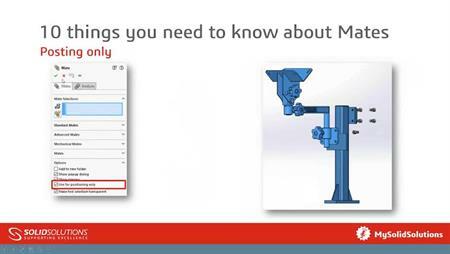 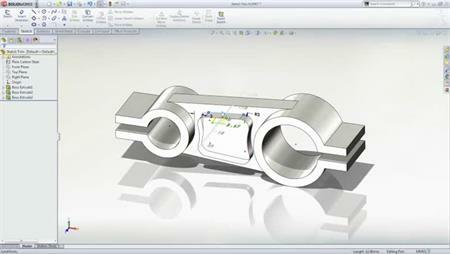 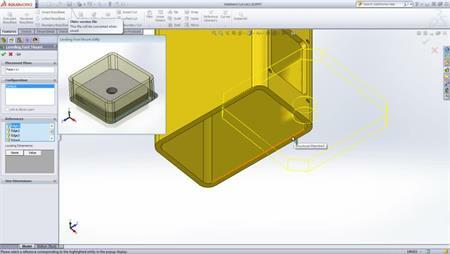 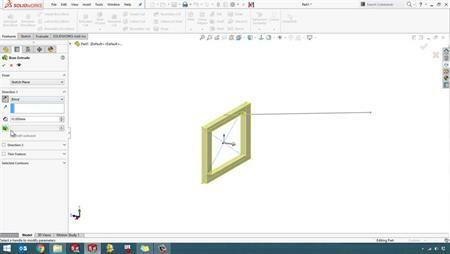 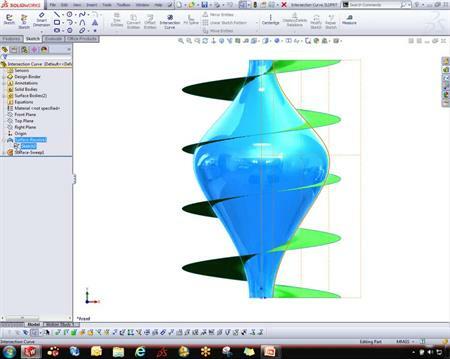 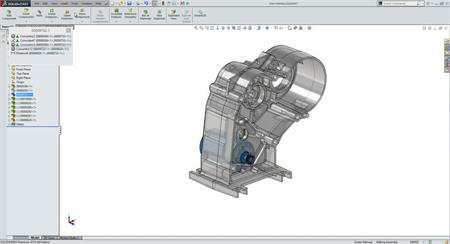 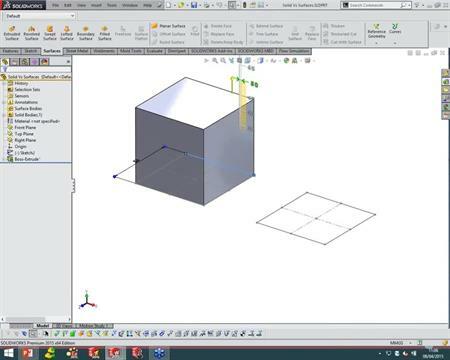 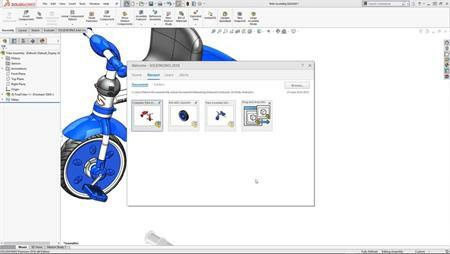 How Does SOLIDWORKS Validate the Results in Simulation? 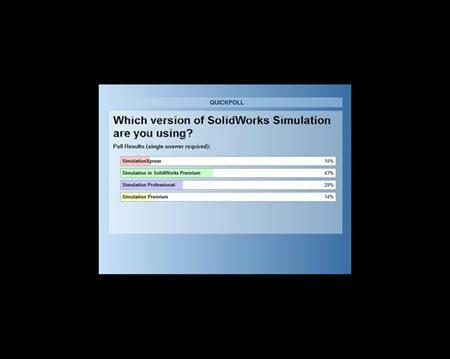 SW Pro. 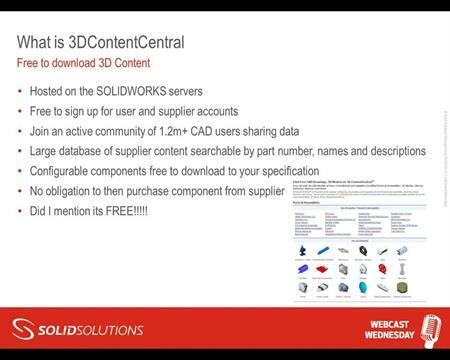 Add-Ins, What do they all do?